Cute as Can Be! 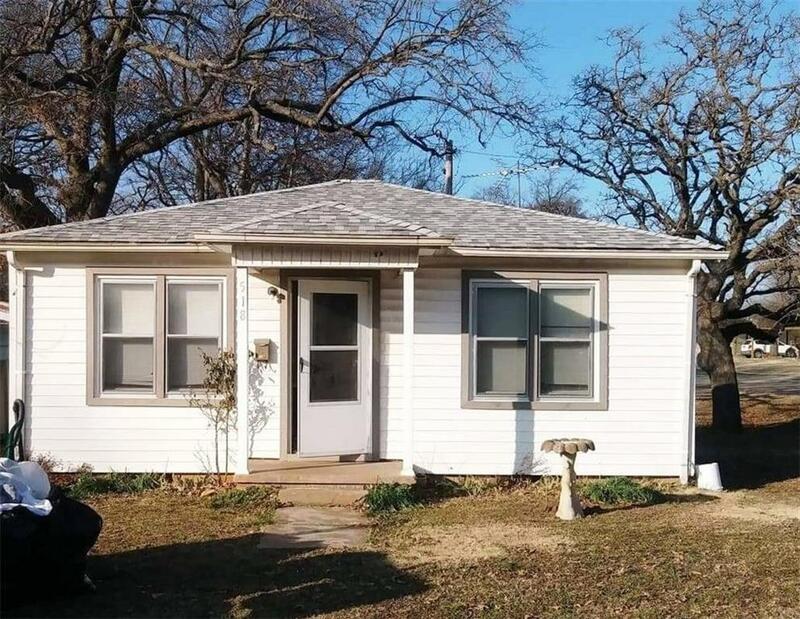 2 Bedroom Home located in Shawnee. New Roof! Country Kitchen, Inside Utility, Ch&a. Corner lot, large Yard.